UoITC Advances in The Matrix Web Ranking . 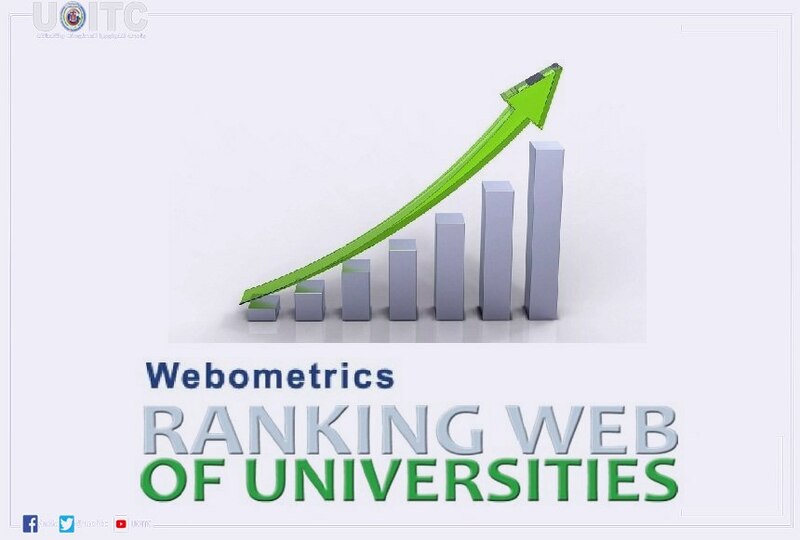 UoITC Advances in The Matrix Web Ranking The University of Information Technology and Communications has made a significant progress in the global web-based Matrix ranking as it is ranked 12446 globally in 2019. It was ranked 14373 in 2018. On the local level, the university is ranked 28th out of 95 educational institutions in the classification while it was ranked (36) in the year 2018 and by this, our university is in top list of the recently innovated universities. 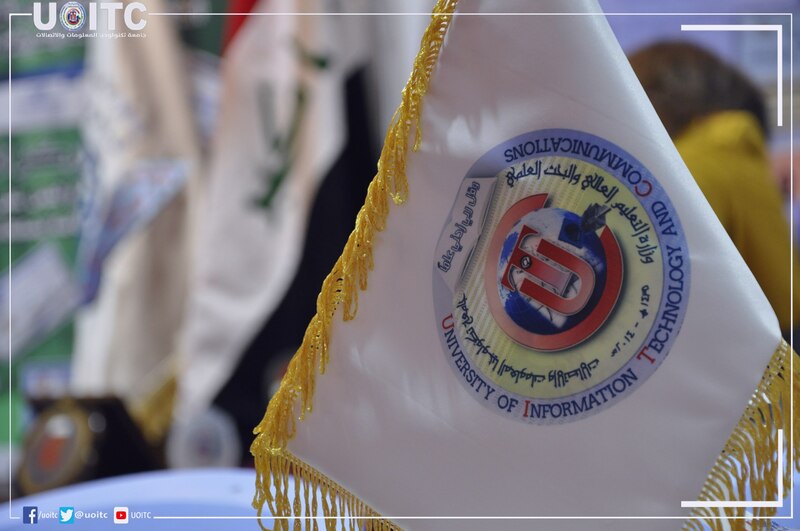 For more information, visit Iraq | Ranking Web of Universities: More than 28000 institutions ranked This classification depends on the activities of universities that appear on their websites and is based on the main criteria: · Size: The number of university pages that are traded via search engines. · Vision: Any number of external links (including scientific research) that have a link on the university's website and this information is obtained from the search engines. · Rich files: It calculates the number of electronic files of different types which belong to the university site via search engines · Research: The number of researches, studies and reports published electronically under the university website, and the emergence of academic content and research on the Internet for all students and academics and research centers of universities and access to it, · Electronic attendance: measured by the activities and level of follow-up on the sites of electronic universities, which is a good indicator reflects the level of impact universities.